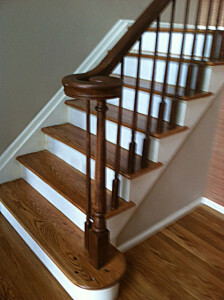 New flooring can enhance the appearance of any home or business. 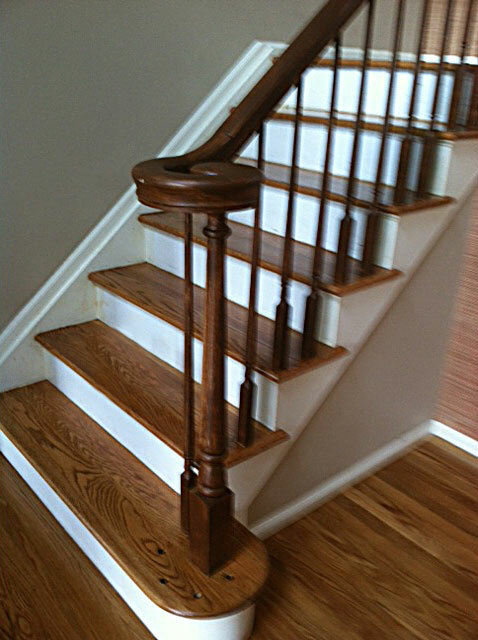 For quality flooring installation, our team at Shane’s Hardwood Flooring is at your service. You’ll get great value for your money and a floor that’s designed to last. Floor repair projects are seldom straightforward. Getting it right takes skill, experience, and an in-depth understanding of flooring materials and construction. At Shane’s Hardwood Flooring, we provide our clients with the expert service they need and the outstanding customer service they deserve. That’s just how we like to do things. Your flooring says a lot about your style, your taste, and the atmosphere you’re looking to create for your business or home. When it comes to finding the right type of flooring, you have many options. And that’s where we come in. At Shane’s Hardwood Flooring, we offer a wide variety of flooring materials such as hardwood, laminate, prefinished, reclaimed lumber, and tile for residential and commercial clients throughout the Hudson Valley. Call us today 845-238-6971 or send us a message.